If you defend true marriage, you've probably heard the following fallacy: "Jesus only talked about love. The Bible doesn't condemn homosexuality." Sadly, even voices within the Church try to reinterpret or silence the truth contained in the Bible. 1. "Do you not know that the unjust will not inherit the kingdom of God? Do not be deceived; neither fornicators nor idolaters nor adulterers nor boy prostitutes nor sodomites nor thieves nor the greedy nor drunkards nor slanderers nor robbers will inherit the kingdom of God" (1 Corinthians 6:9-10). 2. "For this cause God delivered them up to shameful affections. For their women have changed the natural use into that use which is against nature. And, in like manner, the men also, leaving the natural use of the women, have burned in their lusts one towards another, men with men working that which is filthy, and receiving in themselves the recompense which was due to their error" (Romans 1:26-27). 3. 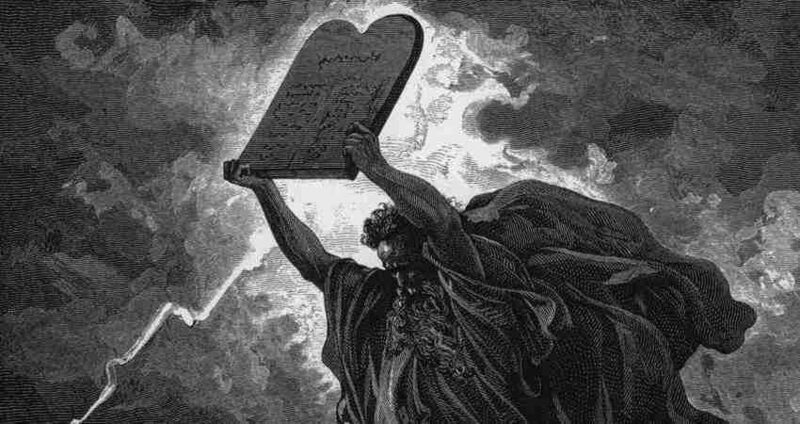 "Now we know that the law is good, if any one uses it lawfully, understanding this, that the law is not laid down for the just but for the lawless and disobedient, for the ungodly and sinners, for the unholy and profane, for murderers of fathers and murderers of mothers, for manslayers, immoral persons, sodomites, kidnappers, liars, perjurers, and whatever else is contrary to sound doctrine" (1 Tim. 1:8–10). 4. "You shall not lie with a male as with a woman; such a thing is an abomination" (Leviticus 18:22). 5. "Likewise, Sodom, Gomorrah, and the surrounding towns, which, in the same manner as they, indulged in sexual promiscuity and practiced unnatural vice, serve as an example by undergoing a punishment of eternal fire" (Jude 1:7). -- From The New American Bible, Revised Edition (NABRE).